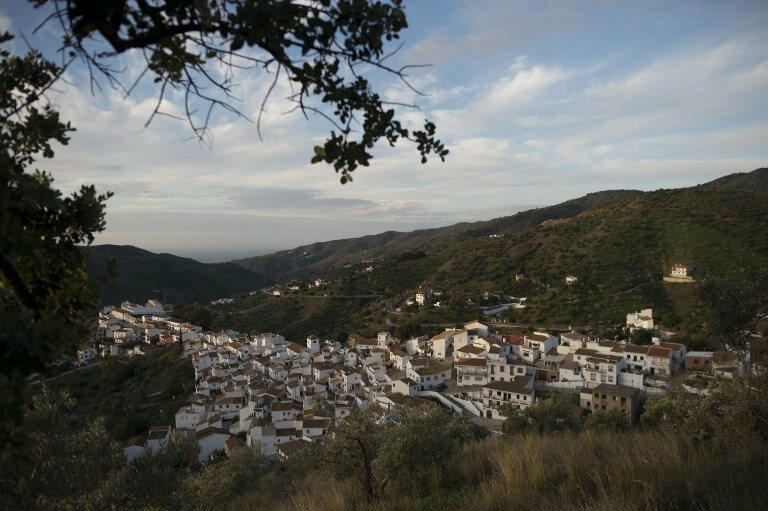 Spanish rescuers working round-the-clock to find a two-year-old boy who fell into a deep well said Monday they do not expect to reach the spot where he is believed to be before Tuesday at the earliest. There has been no contact with Julen Rosello since he fell down the narrow shaft, some 100 metres deep, on 13 January while playing as his parents prepared a picnic nearby in the southern town of Totalan near Malaga. After abandoning an initial plan to reach the boy with an angled tunnel because of repeated collapses and landslides, workers installed a giant drilling machine on Saturday at the site to start digging a parallel tunnel to a depth of 60 metres. When they reach this level, the tunnel will be reinforced to protect against landslides, which could take five to six hours, said rescue team engineer Juan Lopez Escobar, adding the tunnel is currently at a depth of 52 metres. Then a team of eight expert miners will be lowered down the shaft in a specially made cage to start digging a four-metre horizontal tunnel to the location where they believe the toddler is. This step could take ‘up to 24 hours’, said engineer Angel Garcia Vidal who is overseeing the operations, meaning rescuers will not reach the spot where Julen is thought to be before Tuesday. The miners will dig the horizontal tunnel ‘with the help of a pickaxe if the ground is soft, otherwise we will employ tools used in the mining industry such as jackhammers and explosives,’ Escobar said. ‘You have to realise that in a few days we are carrying out an operation that usually takes months, without any geological study,’ he added. Hundreds of people, including specialised army and police units, are taking part in the unprecedented rescue operation, which is being closely followed by Spanish media. Neighbours and family members of Julen’s parents told Spanish media that the couple lost another child, Oliver, aged three, in 2017. The child had cardiac problems. ‘I believe in God, I am sorry to say this but He has been very unfair to us,’ Julen’s grandmother told private television Antena 3 last week, adding she believed Oliver was ‘protecting’ Julen in the well.